The second series of The Voice UK begins on BBC One this evening. Coaches Tom Jones, Jessie J, Will.i.am and Danny O’Donoghue are all back to find the hottest new singer, although there are a few changes. 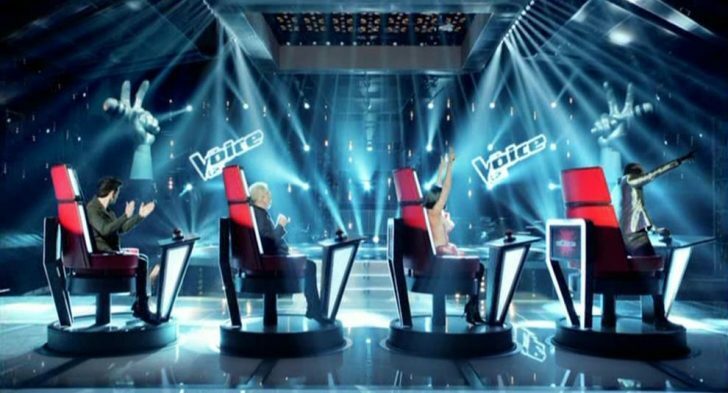 This year the chair-spinning blind auditions will last longer, the battle rounds offer the coaches a chance to steal the rejected acts for their own teams and a new knockout stage sees the hopefuls choose a `killer song’ in a bid to win a place in the live shows. The show kicks off with a group performance by the coaches before they begin the process of choosing 12 artists each. The show, presented by Holly Willoughby and Reggie Yates, begins at 7pm on BBC One and BBC One HD.